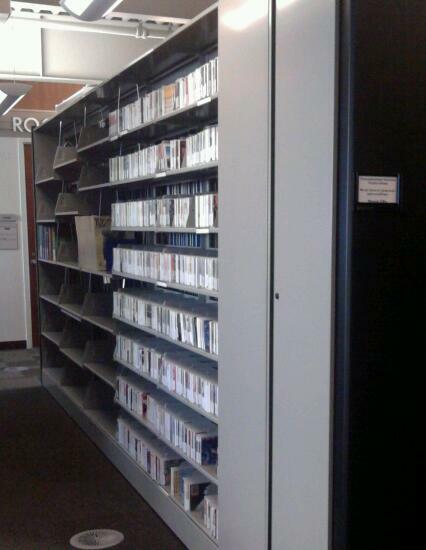 The LCCC Library, OhioLINK Library, and OhioLINK databases offer access to music. This guide will help you locate music. 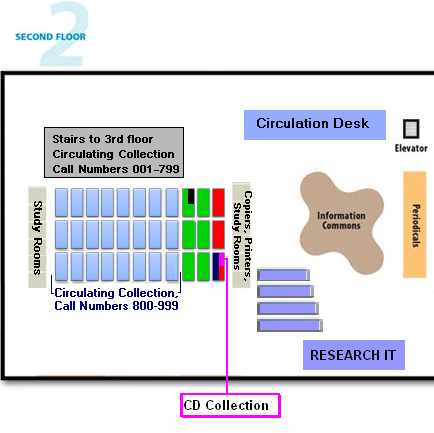 Where are the Music CDs in the LCCC Library? 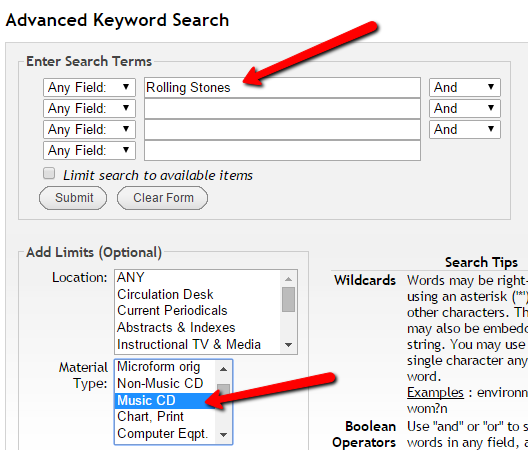 1 Click here to access the Keyword Search page of the LCCC catalog. 2 Type an artist name, group name, or album title in the search box at the top of the page. 3 Select Music CD from the Material Type drop-down list.